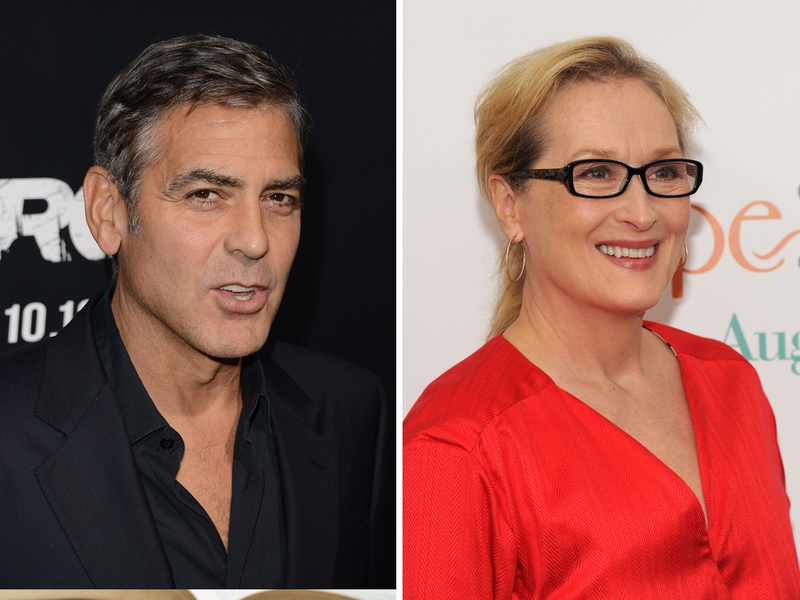 Meryl Streep and George Clooney will take the stage as presenters at Sunday's Golden Globe Awards. The Hollywood Foreign Press, which hands out the Globes, also announced Jennifer Garner and Debra Messing as presenters on Tuesday. Other stars set to present during the awards show include Amanda Seyfried, Jeremy Renner, Kerry Washington, Will Ferrell, Kristen Wiig, Nathan Fillion, Jason Statham and Jennifer Lopez. The 70th Golden Globe Awards, hosted by Tina Fey and Amy Poehler, will be presented on Sunday at 8 p.m. ET, from the Beverly Hilton in Beverly Hills, Calif. The ceremony will be broadcast live on NBC.